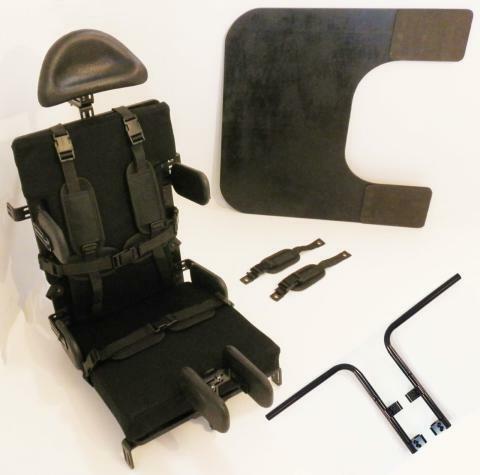 Diversability Development Organization’s (DDO) wheelchair seating unit (D‐Seat) has been designed to bridge the gap between Basic and Advanced Level products that are available for resource limited markets. This product must be fitted by trained service providers. A well trained and creative provider, could use the D-Seat to develop many creative seating solutions.